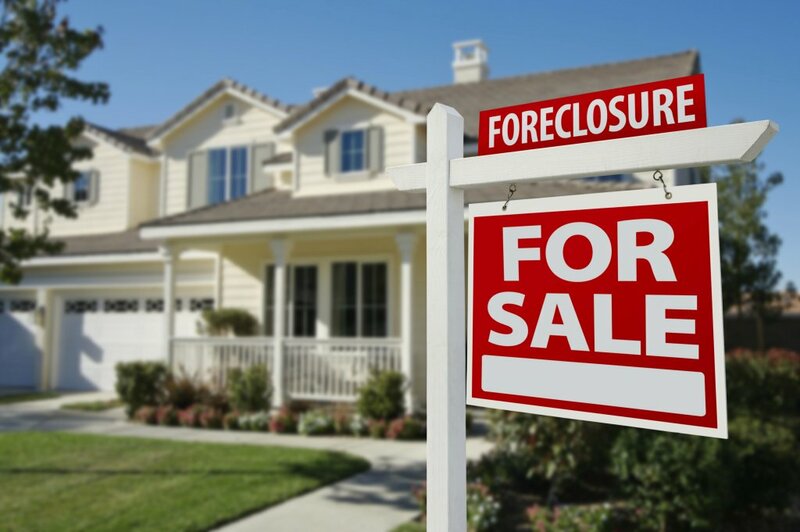 Foreclosure help in NY often comes down to finding a reliable buyer for a short sale. Short sales are agreements between lenders and homeowners. The house is sold for an amount that doesn’t cover the liens on the mortgage and the lender agrees to accept this lesser amount as payment. A short sale is not a perfect solution. It still ends with the former homeowner “losing” their home. When compared to a foreclosure, however, a short sale is the perfect solution. When you take a short sale, there is a mark on your credit record. Depending on report issuer it could fall under a couple categories, but in general it’s the same as any other “debt settled for less than amount owed” marks that you can get through negotiating with other lenders. There’s no sugar coating this: any mark on your credit is not a good thing. However, the mark that comes from a short sale is much less than the mark that comes with foreclosure. A short sale is an option for people who are behind on their mortgage and definitely not going to keep their home. The best foreclosure help NY can offer you is “don’t get into a foreclosure situation.” Taking a short sale is the lesser of two evils. You get a mark on your credit that you can try to recover from through using good credit habits in other areas. Paying off your credit card debt, paying every bill on time every month, and responsibly using new lines of credit to build your score can compensate for the mark in time. A foreclosure is going to blight your credit for the full seven years it stays on your report. The lender who agrees to a short sale is accepting less than they’re owed on the house. The reason for doing that is simple: they’re already going to get back less than they loaned. The foreclosure process is not cheap. The foreclosure help NY has to offer can drag out the foreclosure process for months and involve all kinds of legal fees for the lender. It’s easier and cheaper for them to allow the homeowner to short sell the house in almost all cases. However, in order to get your lender to agree to the sale you most often have to show that you have a buyer lined up. You often need an offer before you can even ask your lender to approve a short sale for your house. Most often, this means a buyer who essentially has the cash in hand. You’re going to need proof that the buyer has enough to purchase the property outright, or they need pre-approval for the offered amount from a lender of their own. Since it’s easier to get someone who has the funds outright, most short sellers look for that. Unless you happen to know a very rich individual looking to buy a house this week, your best bet is real estate investors. These groups have money at their disposal and they’re always looking to act quickly on a good deal. You could have an official offer on your property to submit to the bank in record time. They’re reliable, and they’re not going to change their mind at the last second and make you struggle to find another buyer. Real estate investors are professional and practical, and a short sale is a good deal for them. You win by getting out ahead of an impending foreclosure; the lender wins by making as much money as possible back on the loan, and the investors win because they got an affordable property. There’s not a lot of foreclosure help NY can give you. If there’s still time before the blow of foreclosure lands, put together a short sale. You can secure a buyer through a real estate investor and make the best of a bad situation. Your credit will thank you.